Purchase of used machine tools at market-driven prices. Complete handling from one source with comprehensive service. We buy your millers, lathes und grinders. Since 25 years we are your reliable partner for high quality used machine tools. We like to buy your no more needed machines at market-driven prices and organize professional dismantling and safe transport. On demand we evaluate your machine on site and quote on it. 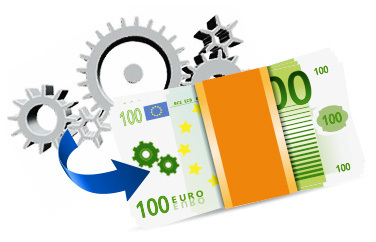 Profit by our long lasting experience and the uncomplicated and fast settlement. We look forward to your request. Sie wollen Ihre gebrauchte Maschine verkaufen?